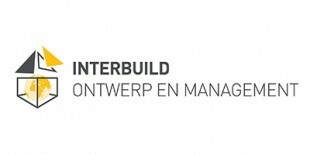 Interbuild Ontwerp & Management will provide expert advice on the feasibility of your project. This business unit acts as the planning partner in the building team and, as such, brings together different parties and disciplines. In addition, Interbuild also takes responsibility for engineering and the shell. Our experts recognise the possibilities, restrictions and risks of your building-shell planning at an early stage. After that, we can draft a suitable budget based on our findings. We specialise in designs, 3D surveys, structural surveys, building permission and permits, working drawings, BIM coordination and dimensions. In other words, a true planning partner.